The Banbury BID Business Plan set out a series of proposed projects based on 5 core themes. Here’s some of those from 2018. The BID hosted a free open-air cinema event in our Market Place, with levy payer businesses running pop up licensed bars and stalls selling BBQ food and sweets The event was very well attended with VIP seats fully booked for both evening and afternoon screenings. Visitors were encouraged to tweet with comments displayed on the screen. There was a great atmosphere and the event was warmly welcomed by those who attended. 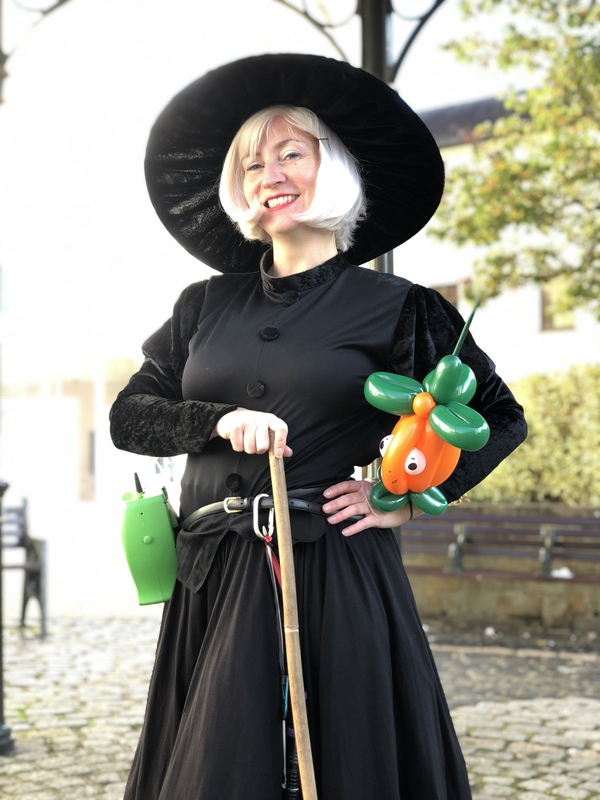 For Halloween the BID involved a number of businesses and led local children on a haunted tour around Banbury town centre. With challenges at every stop, the trail route ran from the bandstand in High Street, up to North Bar, back through the church yard and White Lion Walk, and on to Church Lane. When entrants handed in their trail sheets they received a small bag of SugarRush sweets, and were entered into a draw to win a prize basket filled with goodies donated by businesses – national and indie – all over town! More than 100 children took part in this activity and the reception we received from children and businesses was overwhelmingly positive. On the Saturday launch of the event there was also a book reading in El Safina Coffee House on Church Lane by children’s author Lawrence Prestidge featuring segments from his latest works ‘Terror at the Sweet Shop’. “We love our town centre all year round but it’s extra special at this time…” That’s how we started our Love Winter brochure, the first in a series of free guides to highlight the strengths of our town centre – this time focusing on gift ideas and our great range of places to eat, drink and be entertained. Our core BID team and volunteers delivered 2,000 copies of the brochure to nearby villages, town centre offices and visitor hubs, leisure venues and levy payer businesses and organisations. Feedback was really positive! We also used the brochure to trial ideas we’ll use in future publications including a page of discount vouchers for pubs, shops, salons and wellbeing centres. 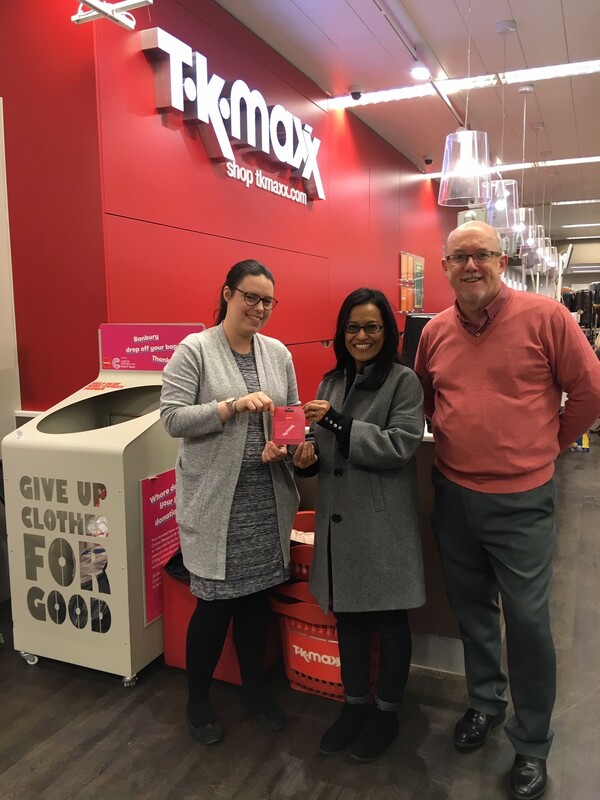 Promotion was a big part of our December social media posting including 3 week-long prize draw campaigns with winners presented with £50 worth of vouchers to spend at a Banbury town centre business. Working with the team at Castle Quay shopping centre, the BID took on three long empty units just inside its Market Place entrance. We trialled three different types of ‘meanwhile use’ for the units. 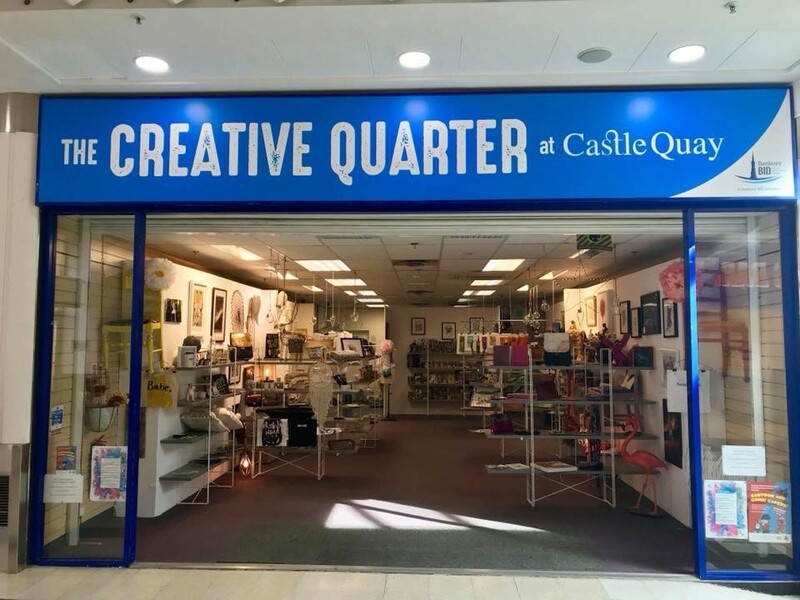 One we called The Creative Quarter which was shared by nine of our existing Banbury town centre independent businesses with a ‘creative’ element to their offer. The second was used by a number of local performance-based organisations and the third by Banbury & Bicester College as a base to offer help and advice on career pathways and training opportunities. 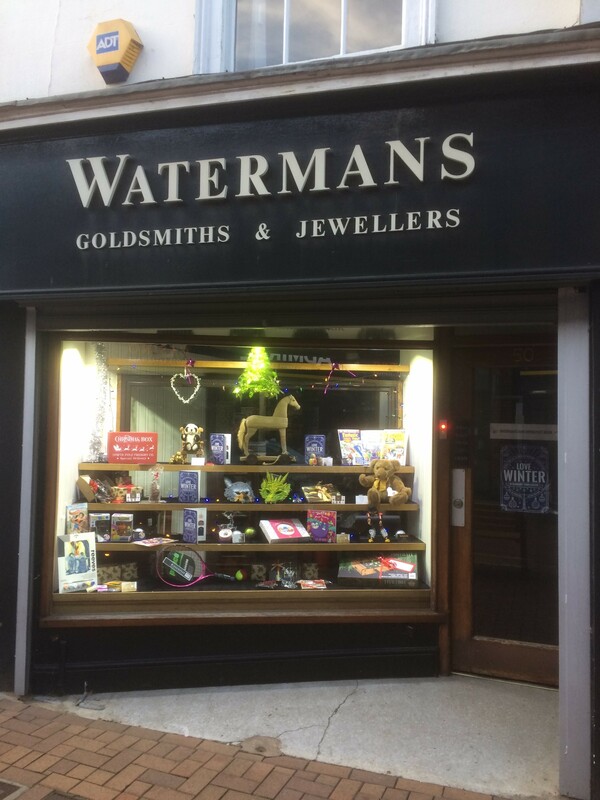 Having been empty for a number of years prior to the pop-up project, two of the units underwent refurb in late 2018/early 2019 by an incoming retailer, and the BID was invited by Castle Quay management to extend its role in occupying the third into the New Year. Banbury town centre is steeped in history and home to some fantastic architecture, monuments, parks and businesses. 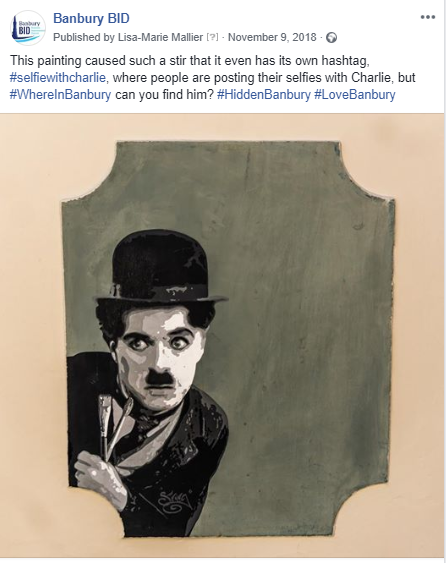 In the lead up to Christmas 2018 we wanted to highlight some of what makes it a great place to visit, shop, eat and drink, so launched a zero-budget social media campaign called #WhereInBanbury? Each day we posted a teaser photograph of somewhere or something of historic significance, beauty or unique to the town and asked people to guess where we had been. We ran the campaign during November and generated a record number of engagements across our channels. Content was displayed over 2 million times on people’s screens and Banbury BID increased its online following by 8%. Recruited two town hosts who are out and about each day to connect with our levy paying businesses and organisations. Launched a regular series of levy payer newsletters to keep our town centre businesses and organisations up to date on BID projects and initiatives. Engaged, after an open tender process, a number of Banbury businesses to provide key services including marketing & design, legal, accountancy and social media management.